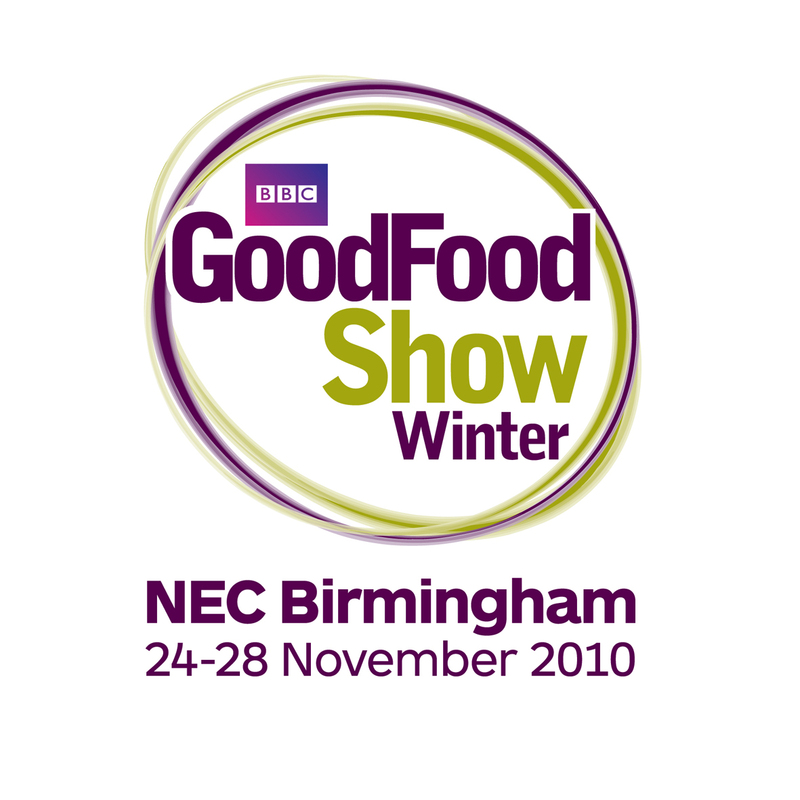 I’ve been to local food festivals, I’ve been to food trade shows but I’ve never been to any of the big, big food shows like The Good Food Show. The idea of the NEC packed with good food is is slightly overwhelming. So of course naturally you want to come along and see me being pie assistant. 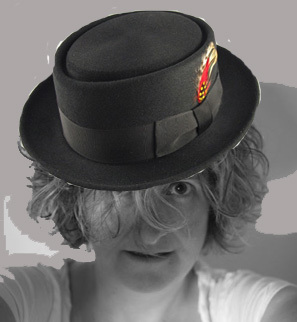 You want to meet Sarah the driving force behind Brays Cottage. You want to sample the pies. Of course you do. Who wouldn’t. 1. The usual way: pay your entrance fee pop along to the stall and buy a pie. We’ll be thrilled to see you. 2. The GSD special way: enter my competition to win one of 3 pairs of entrance tickets donated by the show organisers, pop along to the stall, flash your special Pie Voucher and YES YES YES you get Bray’s Cottage pie for FREE. And better still you get a special GSD/WKF limited edition for this competition only gift. WOW. This is truly an exclusive competition. You CANNOT get this deal anywhere else. Leave a comment on this post telling me why you deserve to win and how will your life be changed by experiencing pork pie nirvana. I’ll pick 3 entries (pair of tickets to each winner) on some basis yet to be determined, probably the 3 that I like most and failing that by random number generator. Get entering you have until midnight on Friday 19 November. I’ll pick the winners on Saturday 20th and mail the tickets out to you. 1. Tickets are general admission only. Excluding Saturday. They are non transferable and cannot be exchanged for cash. 2. You must present your special Pie Voucher to claim your free pie. One pie per person. And I’ll have a cunning system in place to ensure only the winners get their mitts on the free pies so don’t bother making your own, photocopying or anything else ‘smart’. 3. The Pie Voucher is also used to collect your GSD/WKF exclusive gift. 4. I’m the judge and my decision on who wins is final. 5. You can’t enter if you are related to me, sorry.